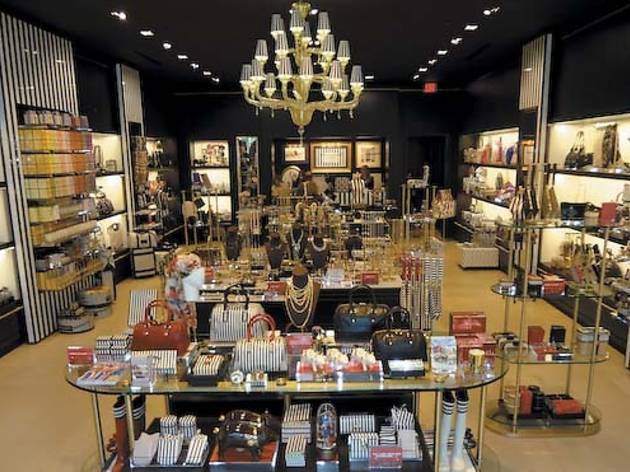 Following its opening in Water Tower Place last year, Henri Bendel adds another outpost in Chicagoland—this time at Old Orchard. Henri Bendel Following its opening in Water Tower Place last year, Henri Bendel adds another outpost in Chicagoland—this time at Old Orchard. The New York–based shop features high-end women’s accessories, small gift items and a variety of fantastic-smelling candles. 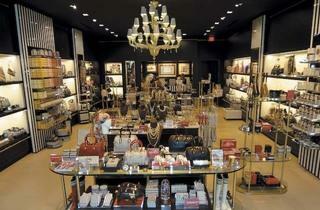 4999 Old Orchard Center, Skokie (631-421-2053, henribendel.com).